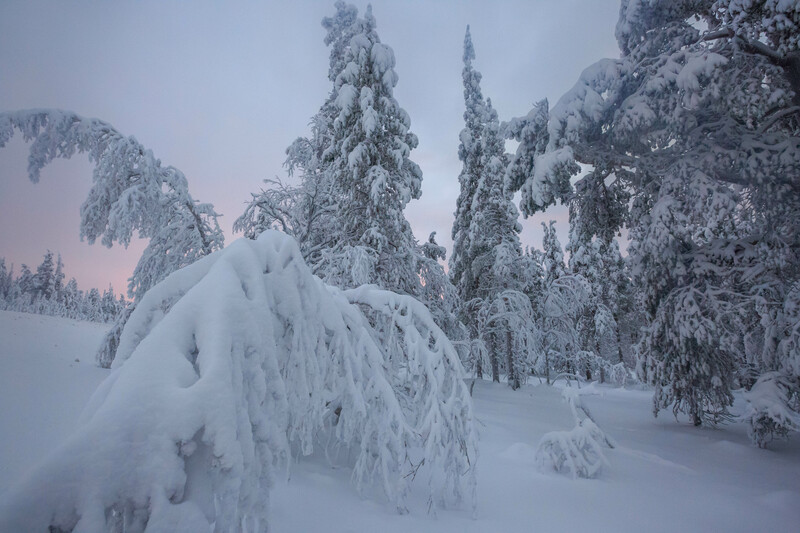 I stayed 2 days in Tampere, not much time to explore the town since I was busy preparing all the travel and filming equipments for the skiing trip in Finnish Lapland together with Heidi and Petri. It was very easy for me to get along with both of them. They are very friendly couple and our conversation always filled with laughs and smiles. Only in a few days, I feel like they’re my own family, my own brother and sister. 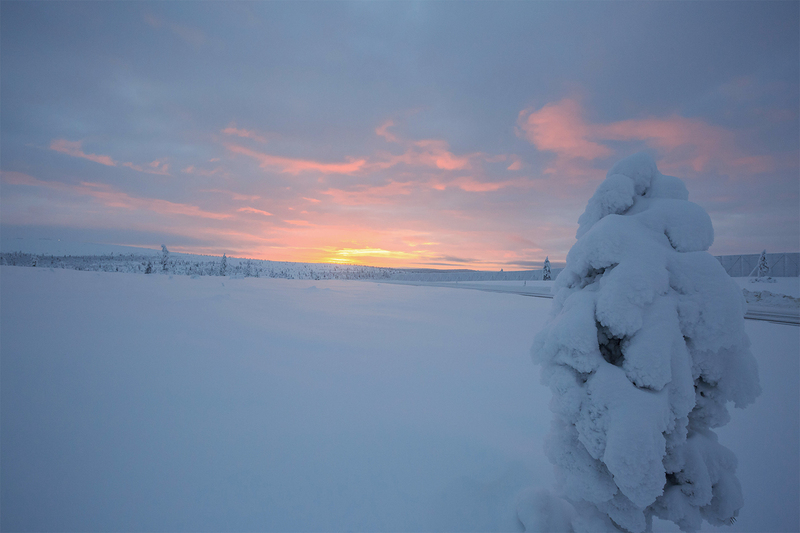 The days are shorter here compared to Kyrgyzstan. It is so easy to breath here. 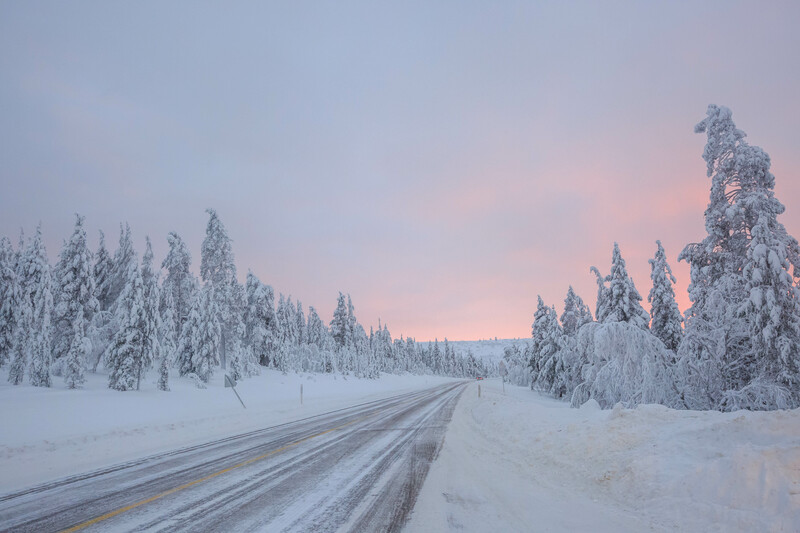 I feel that it is much easier for me to fill my lungs with oxygen here in Finland since it’s just a little higher than the sea level and I was living for months in the high altitude, about 4000m in the Kyrgyz mountains, where the air is much thinner. 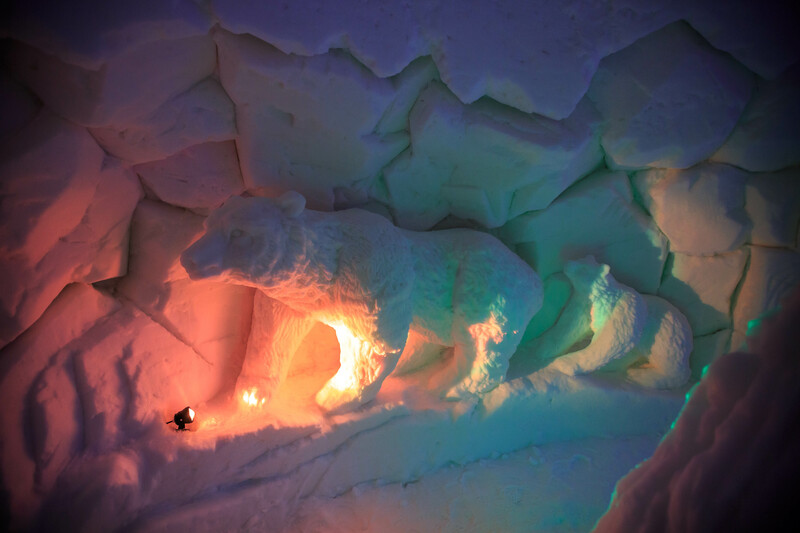 We started our journey in the Arctic by visiting the Arctic zoo in Ranua. 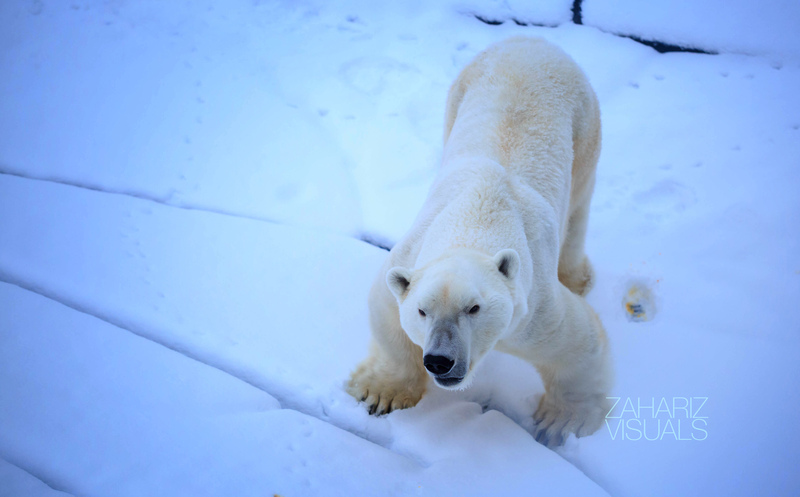 We were invited to film the zoo and it was great to learn a lot of new information about the fauna life of the Arctic as well as filming it. 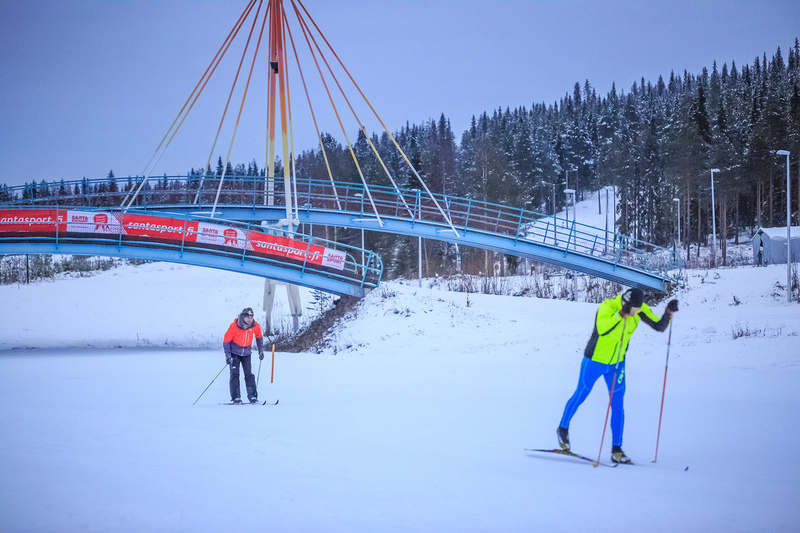 The real fun started in Santasport Ski Resort in Rovaniemi, when I get the chance to learn cross country skiing from a professional ski coach. It seems that I was doing quite well and picked up the skills quite easy. I was struggling for the first few minutes but after a few falls, I found myself skiing! Maybe its because I learned that my ski coach is actually used to be the second best ski coach in the world (or maybe he still is)… so that fact boost my confidence, I really listened to each of his tips since this is once in a lifetime opportunity for me. Heidi is feeding an Arctic fox! a forever hungry polar bear! learning skiing from one of the world best ski coach in one of the most famous ski resort in Finland… great experience! We really did a lot of activities, seen and tried many things for the first time. 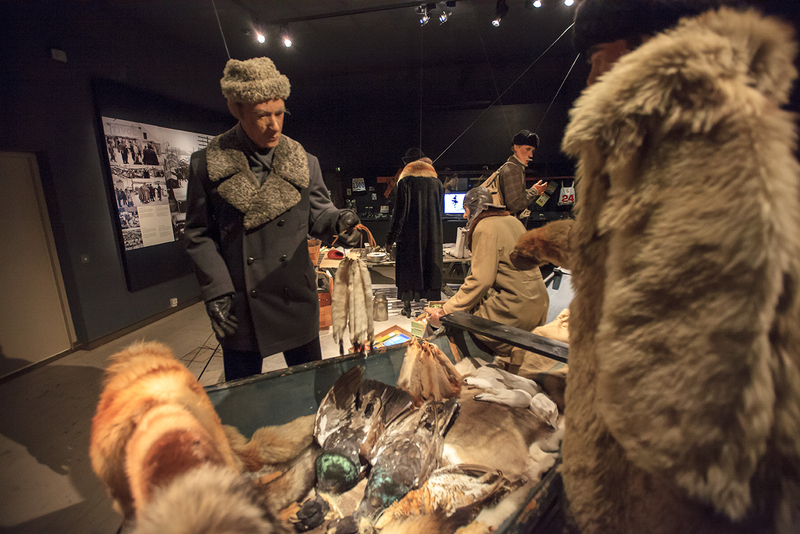 We visited Artikum museum in Rovaniemi to get some information about the life of the Sami people, the aborigins that live widely in Lapland region, mostly in the north of Finland, Sweden, Norway and some parts of eastern Russia. 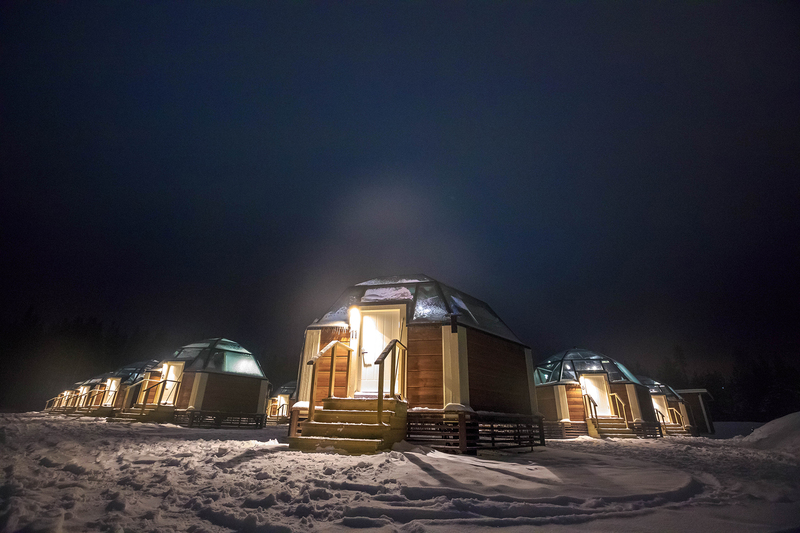 We also had the chance to stay a night in an Igloo hotel, Ice hotel and tried both the traditional and ice sauna! 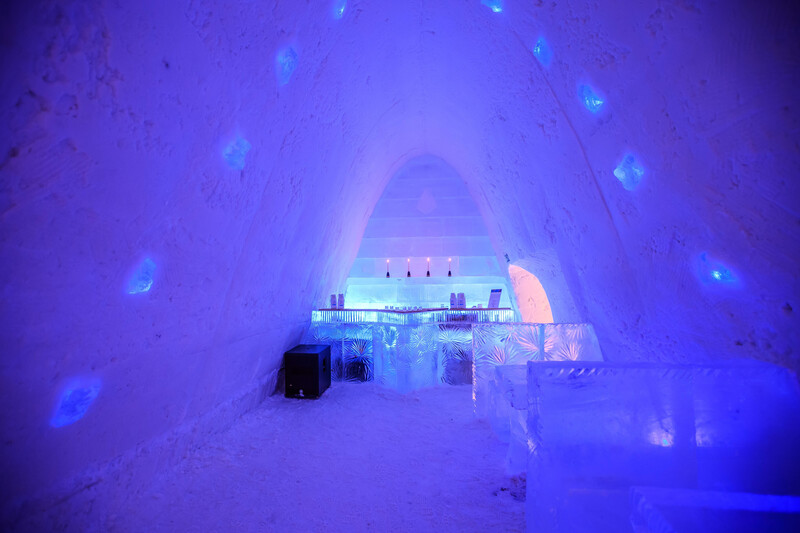 I really wanted to get inside the ice hotel when I was cycling in the Arctic on the Swedish side 2 years ago but I couldn’t afford it back then. 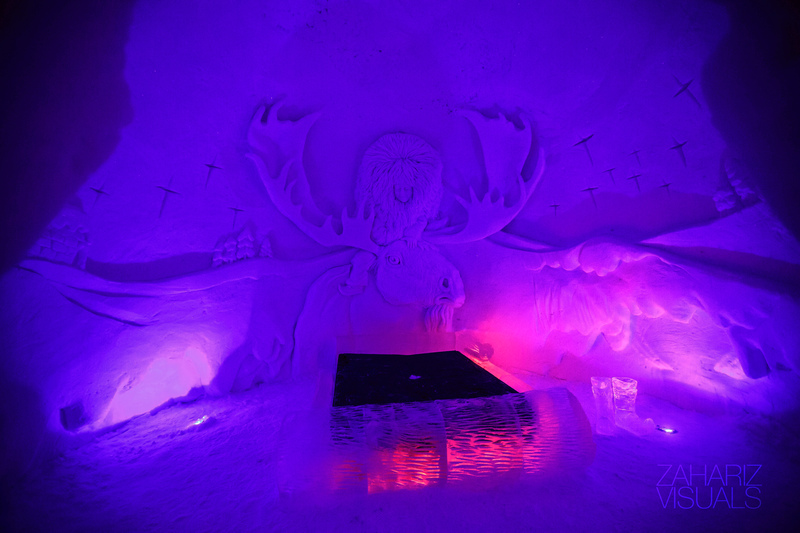 Now I got the chance not only to visit the ice hotel in Lainio but they actually allowed us to choose any room we wanted for the night. 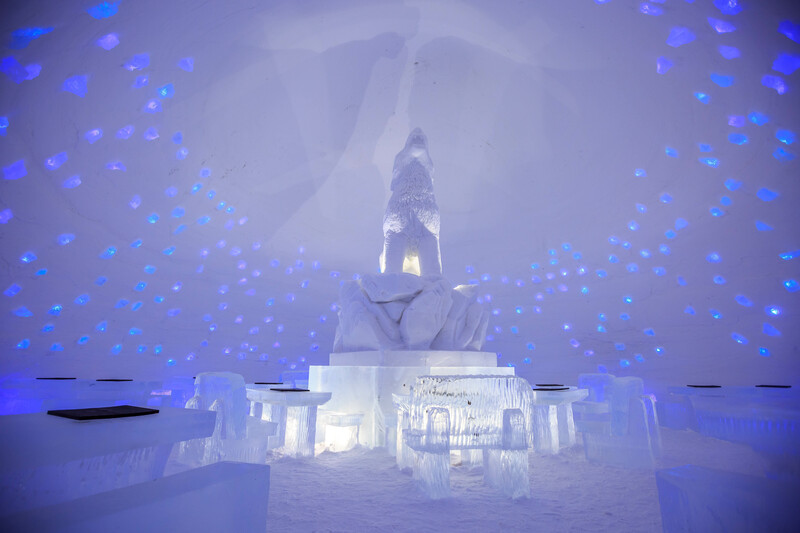 It was amazing to see everything is made out of ice, even the tables and chairs down to the drinking glass. 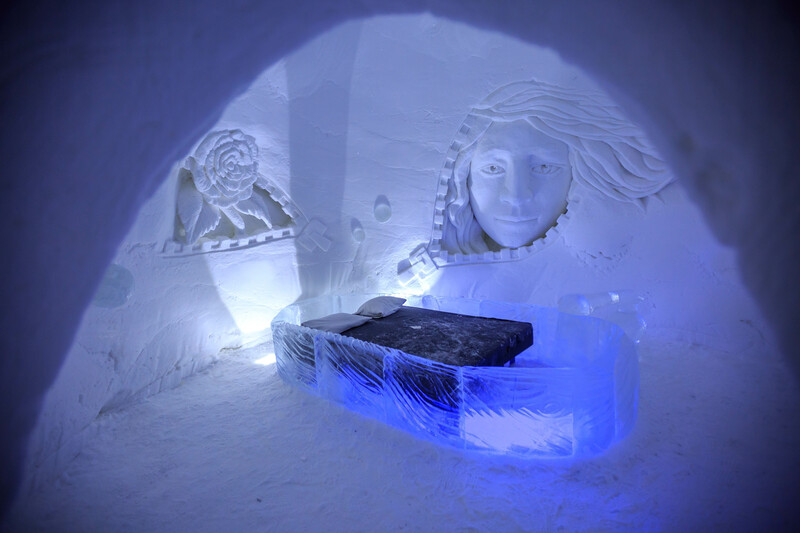 They even built a cinema inside hotel… everything made out of ice! 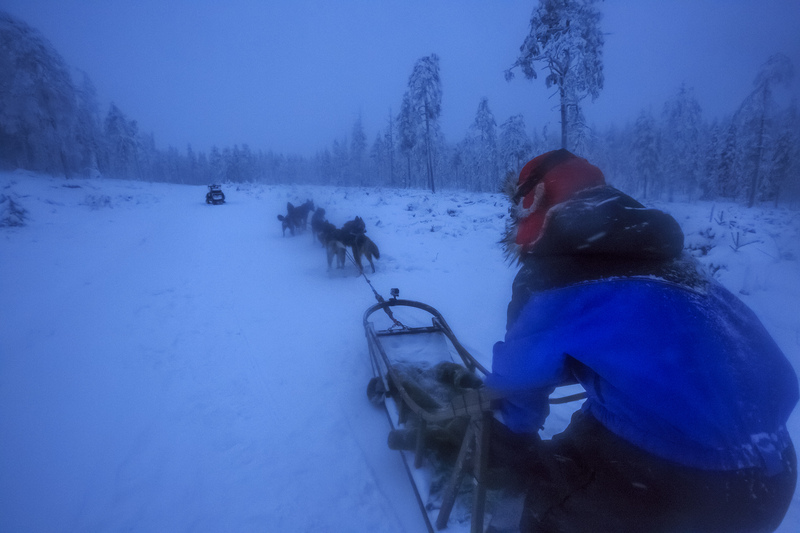 Another interesting activity we experience was the dog sledding… which is also something that I really wanted to do 2 years ago when I was in Swedish Lapland. Of course, I could only watch from far back then since I was travelling at a very tight budget and a few hours of husky ride costs more than a few weeks travelling in Asia. But this time I was given the opportunity from the owner himself, a very nice and friendly Dutch guy who owns more than 60 huskies. 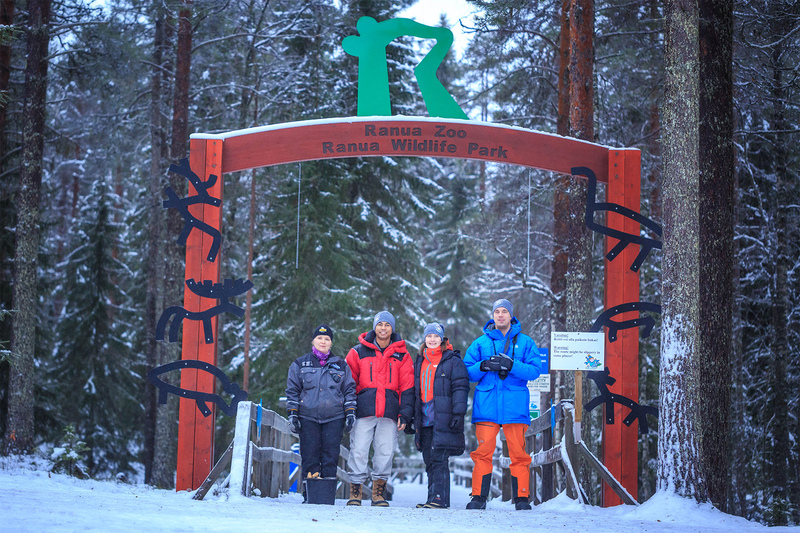 It seems that he is really enjoying his life here in the quiet and peaceful forest of Finnish Lapland with his dogs. 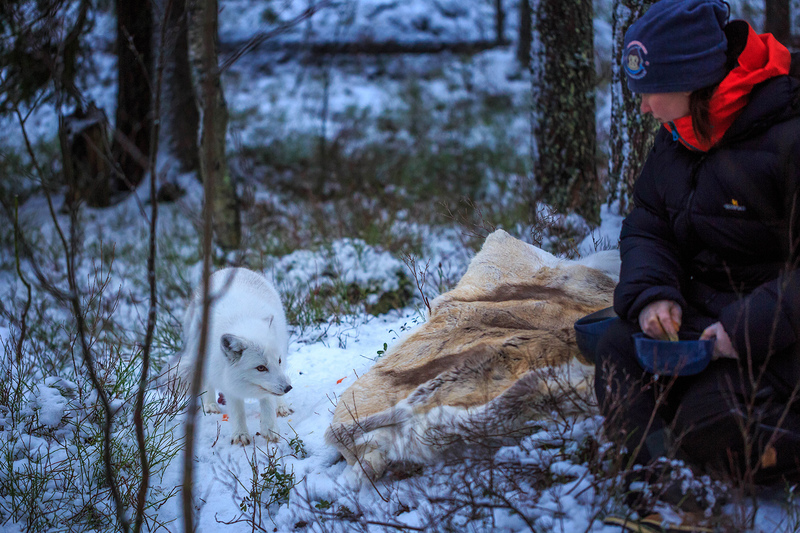 He even used to do a mutiday trip with his huskies once from near Rovaniemi all the way to Kiruna in Northern Sweden! 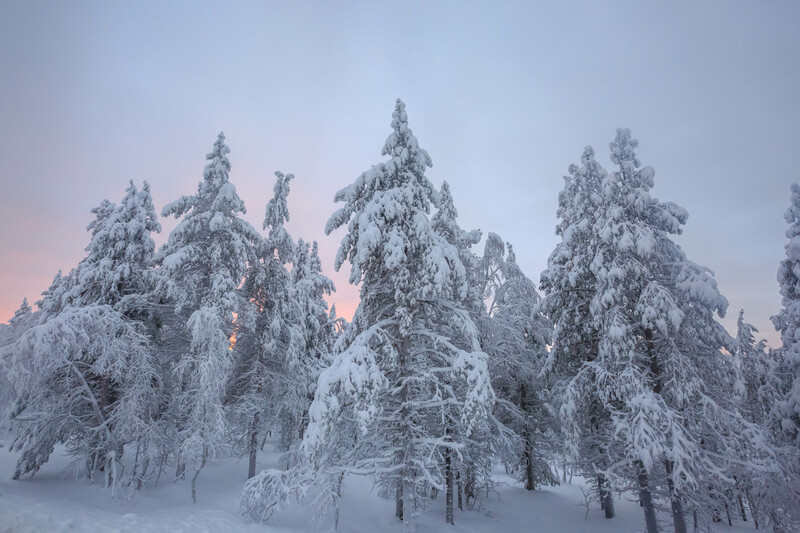 It was a very interesting experience riding with the dogs through the forest for a few hours, though it was very cold and windy…. 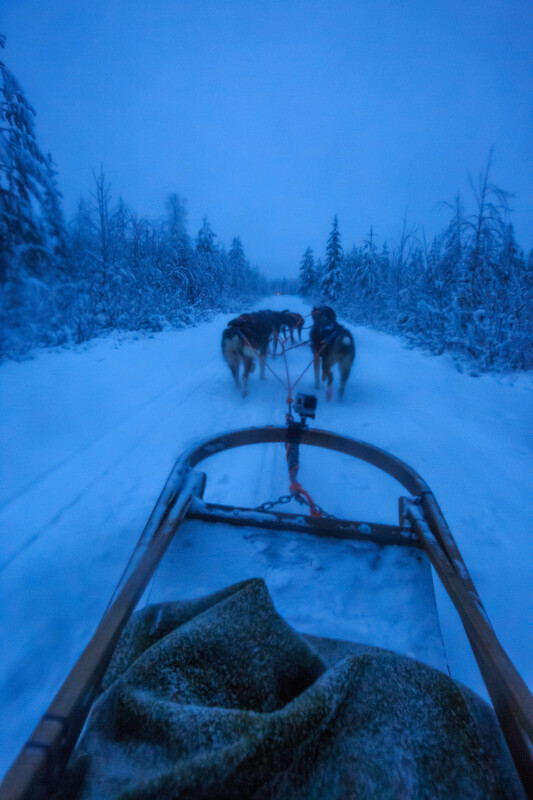 Each sled is pulled by about 6 dogs here. 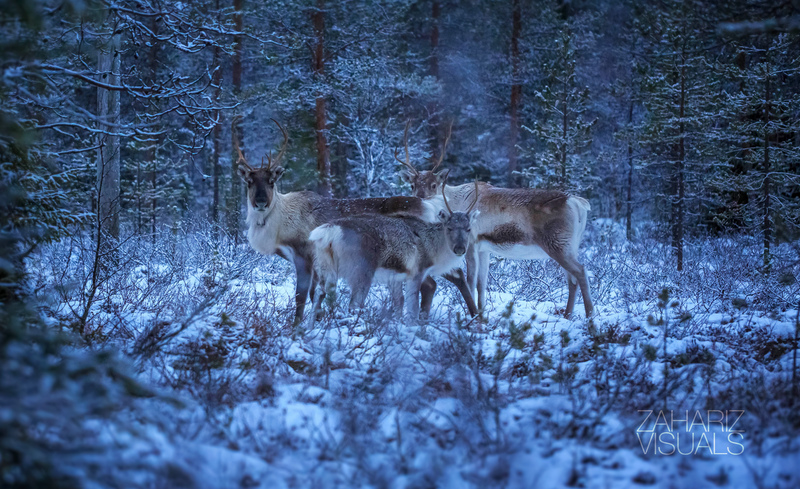 They are fast and always running, probably one way to keep them warm in this very cold weather in the Arctic. 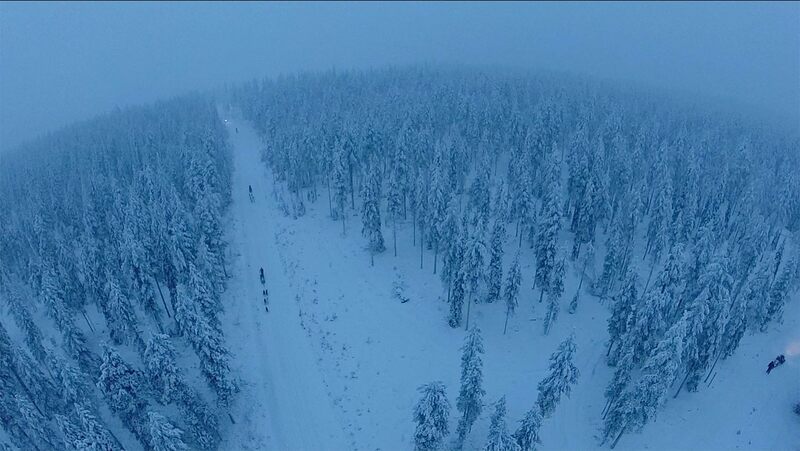 They travelled about 15-20km/hour, so it can be freezing especially when its windy. I definitely prefer riding with these dogs in the forest rather than driving a car in KL or Bishkek. The only problem was it was dark and I didn’t managed to shoot a good film due to bad lighting and all my camera lens were so foggy. 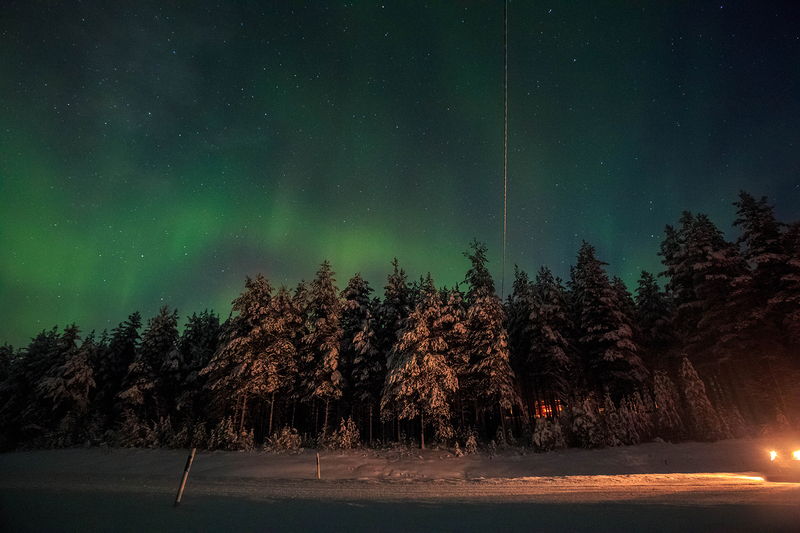 They received daylight only about 2 hours here near Rovaniemi… and there is no strong sunlight anyway. The sun is just right above the horizon for 2 hours making it hard for me to film at this time of the year. thanks for the great updates. Happy to follow your adventure! thx for reading my updates! Keep us posted…..reading yours is like getting a birthday present…you know that it’s going to be good but you don’t know the content! Well written..
Those reindeer are domesticated, the ones in the wild (and there are very few) don’t wear bells around their necks!!! Terbaik, singgah Kuopio pun best later.